To be weightless like a jelly fish. It seems so effortless. I aspire for my life to be such as this though I know underneath it all there is struggle. 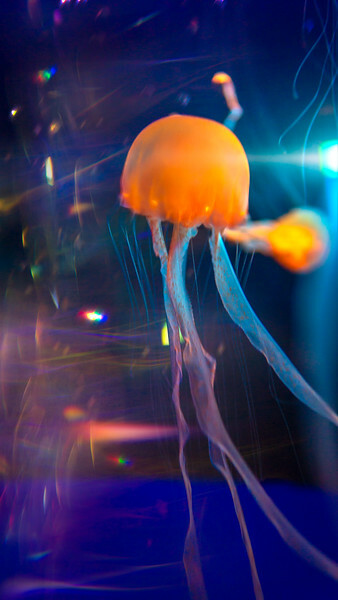 No matter the situation, would you dance as freely as this jelly does?